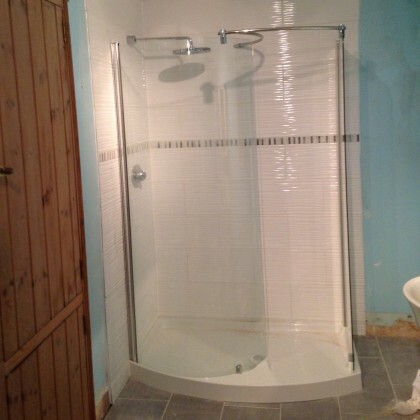 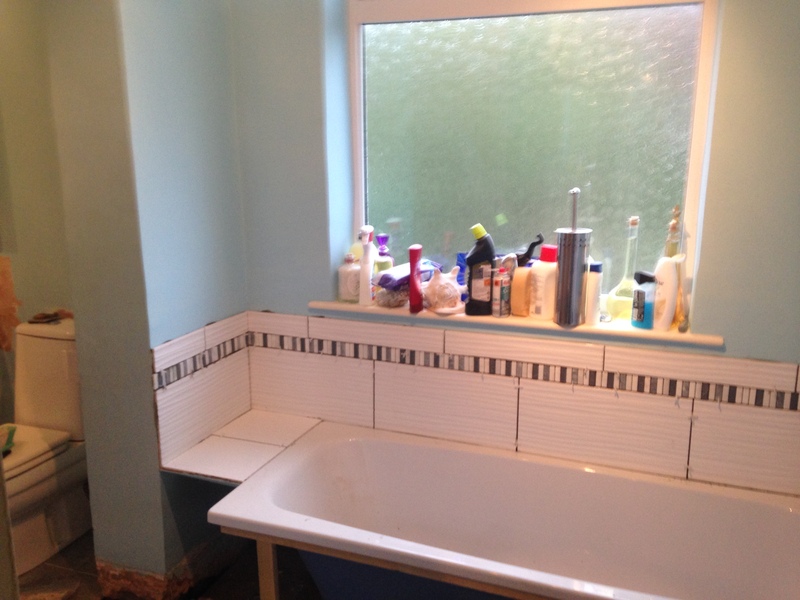 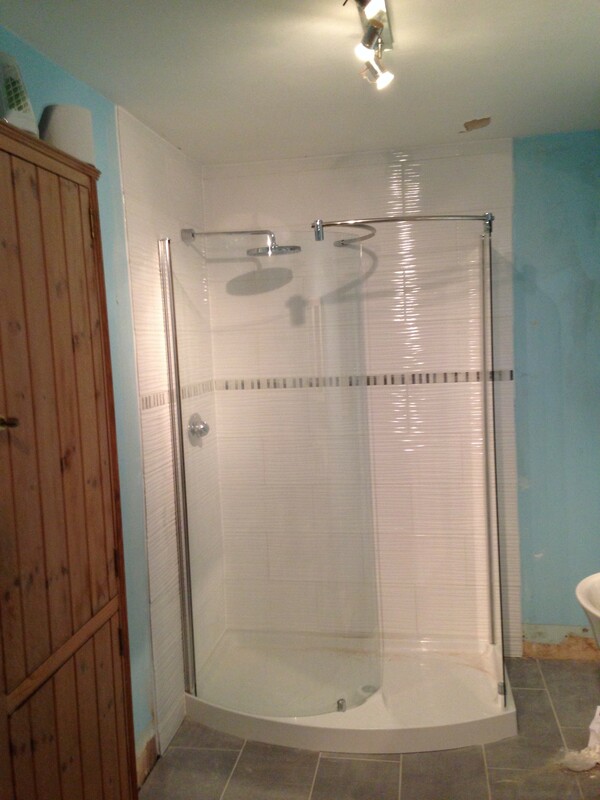 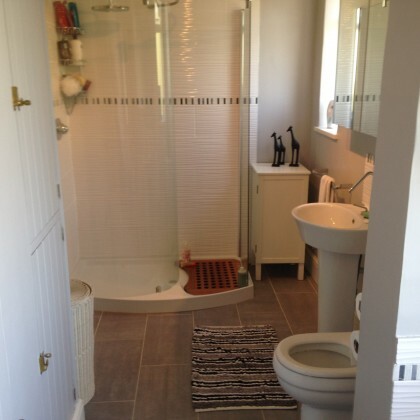 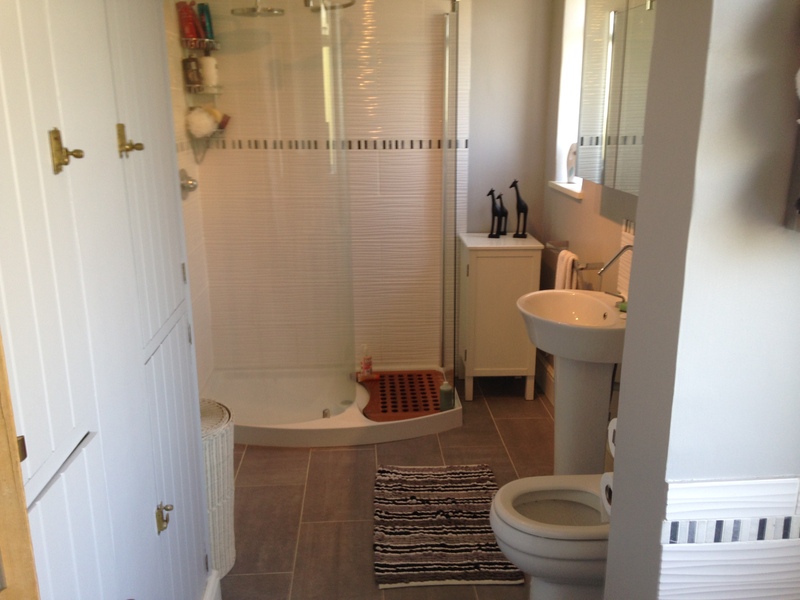 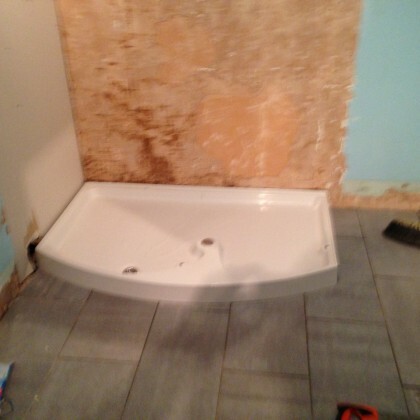 Our client based in Hanham, Bristol had a bathroom that was in need of renewal but the price and budget was a big issue. 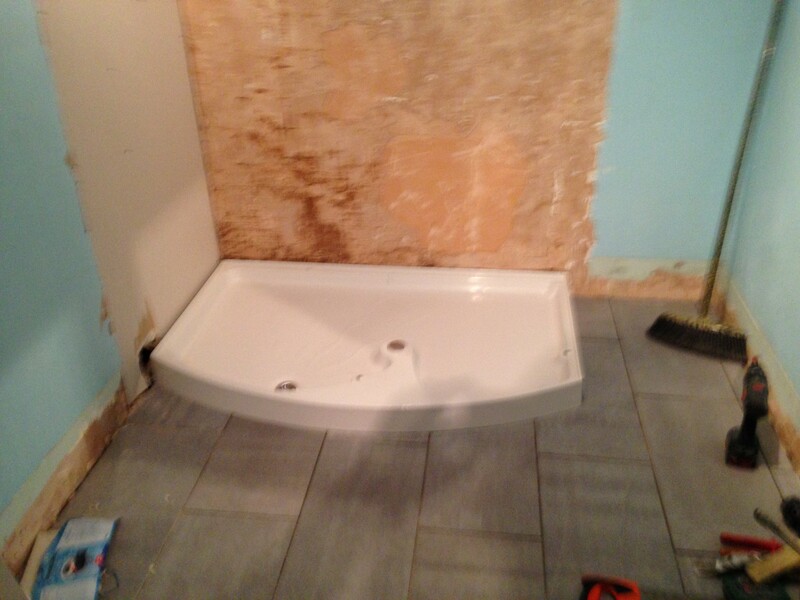 To help with the cost of the new bathroom, we carefully re-used the shower tray, bath and toilet to save money. 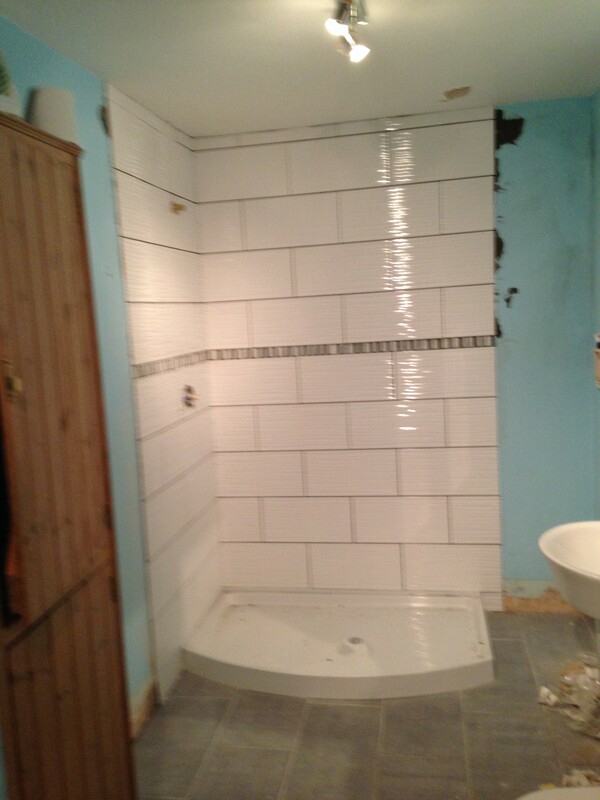 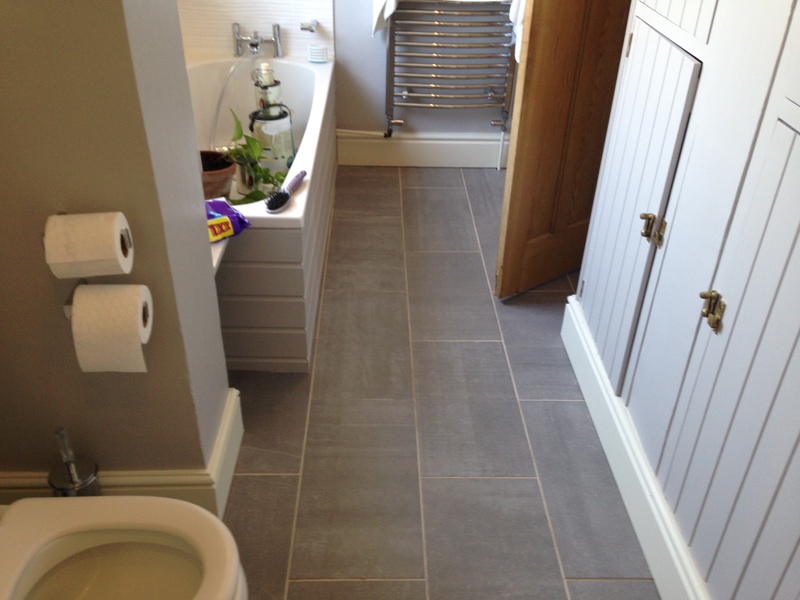 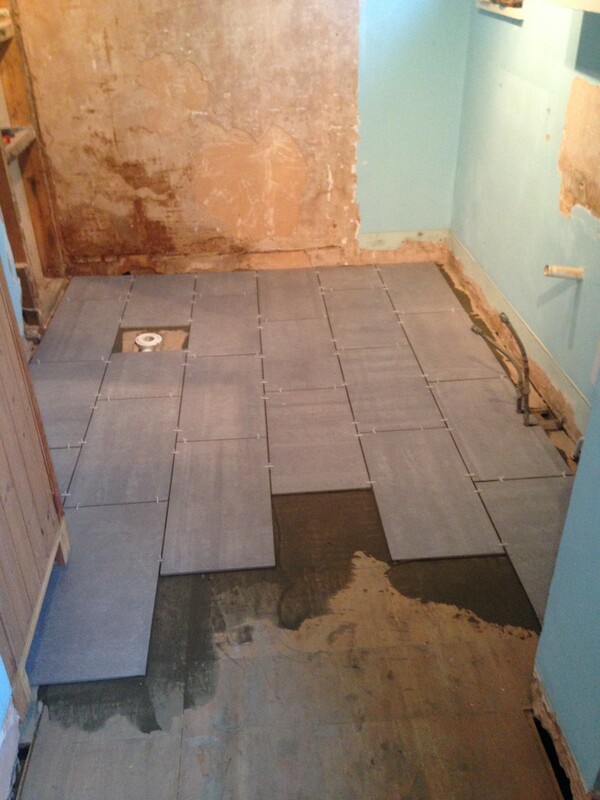 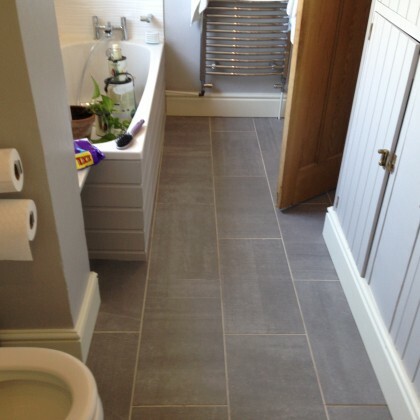 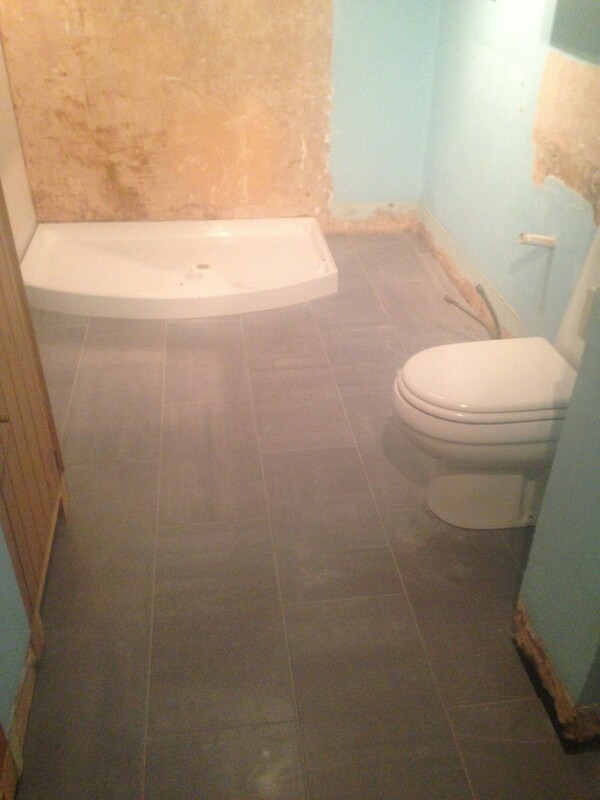 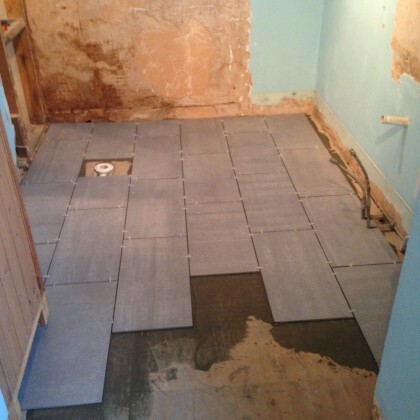 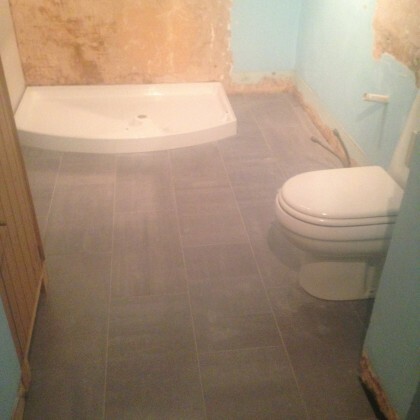 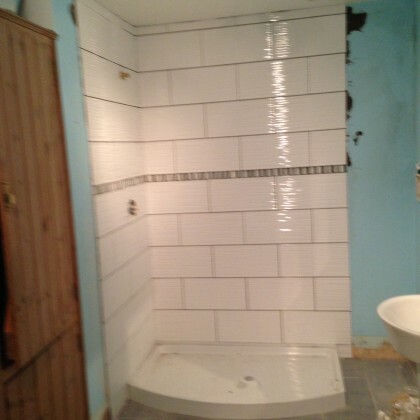 The new tiles were applied to the floor, walls and shower area of the bathroom – giving a fresh new look. 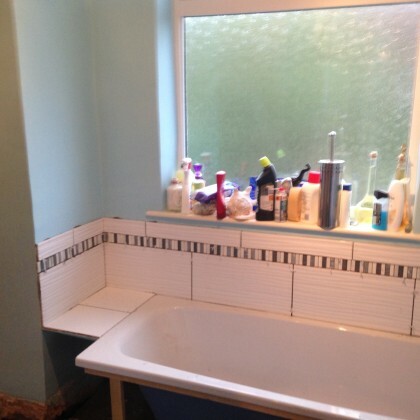 Needless to say, the customer was delighted with both the new look and low cost bathroom!